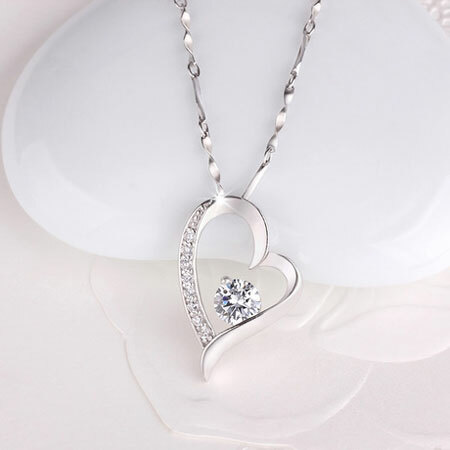 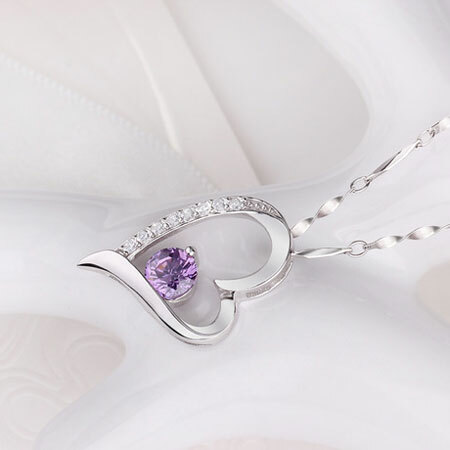 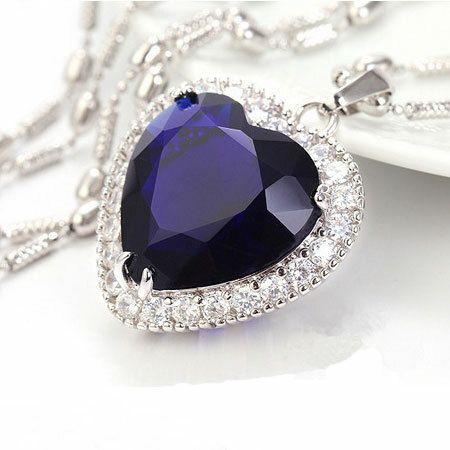 This Sterling Silver Love Heart Necklaces with Diamond could be a great gift for women. 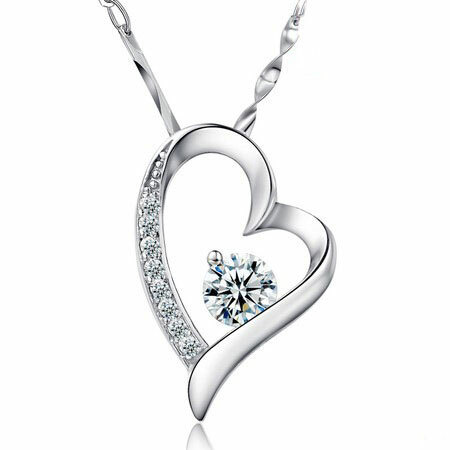 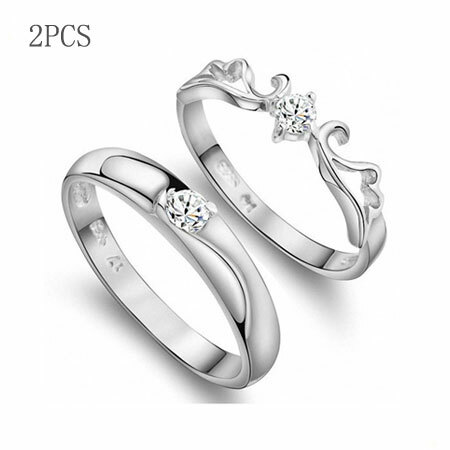 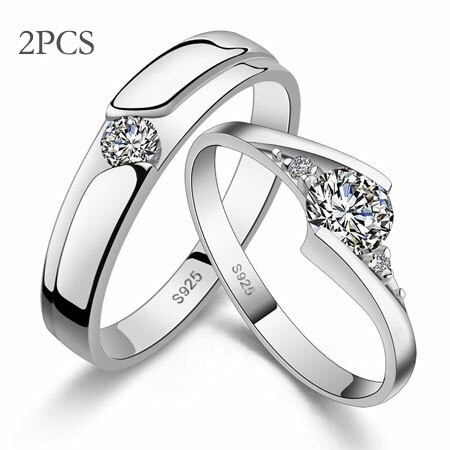 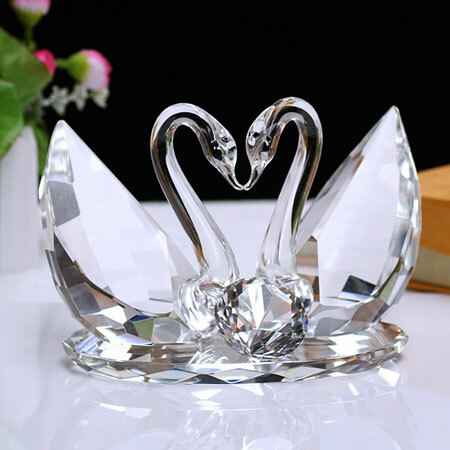 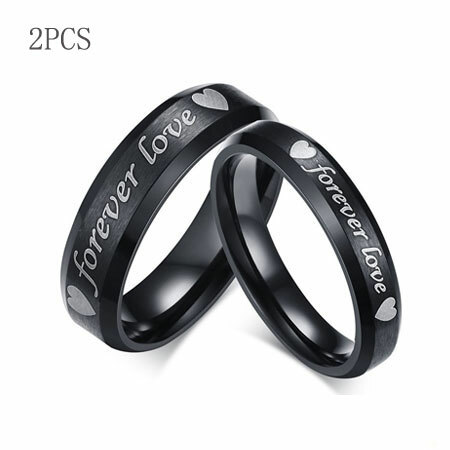 With exquisite heart shape with Love engraved on it,made of high quality sterling silver decorated with diamond in the center. 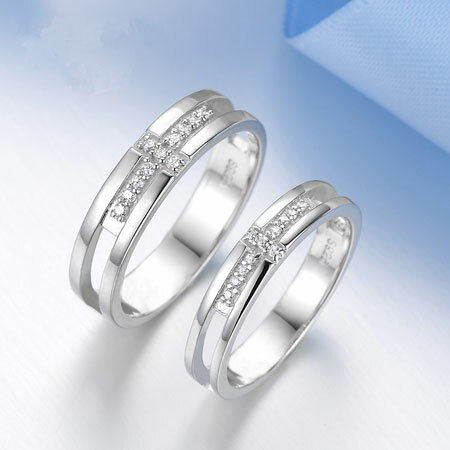 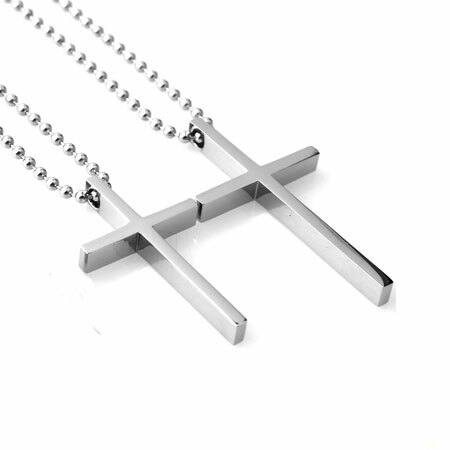 Meaningful design, shiny and elegant will attractive everyone's eyes on you whatever occasion you attend. 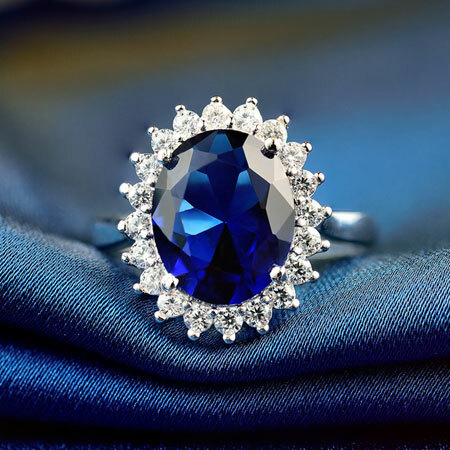 And the diamond is laboratory-created just look exactly like real diamond, color never tarnish or fade away.